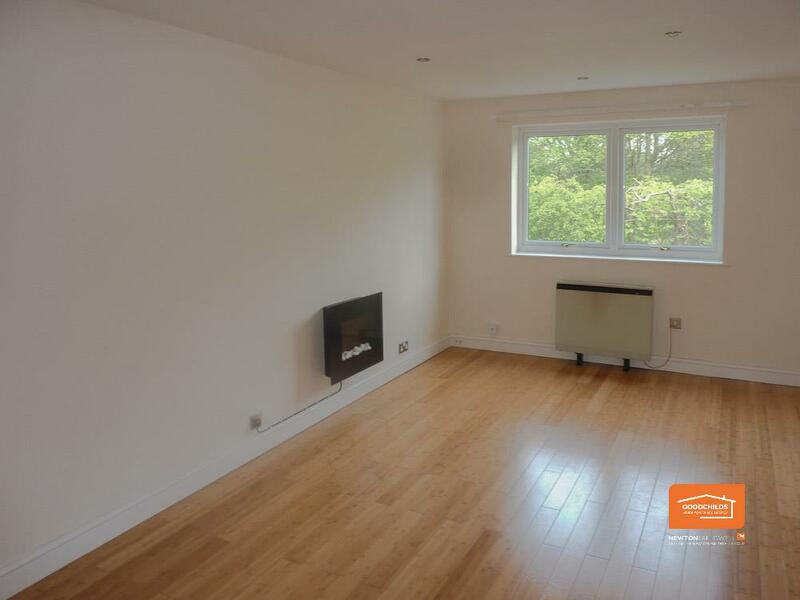 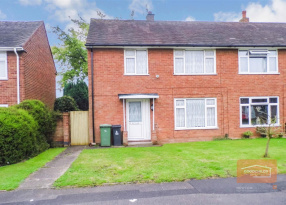 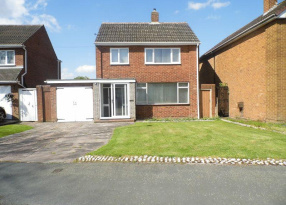 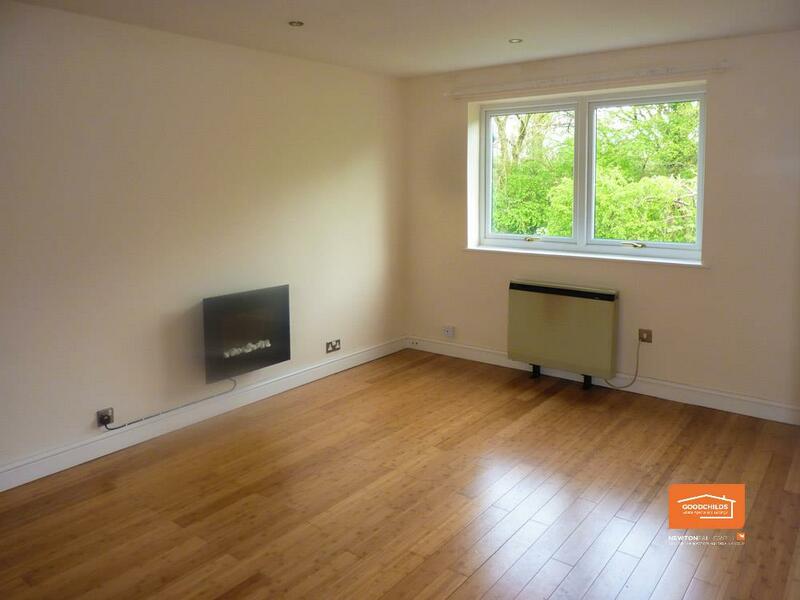 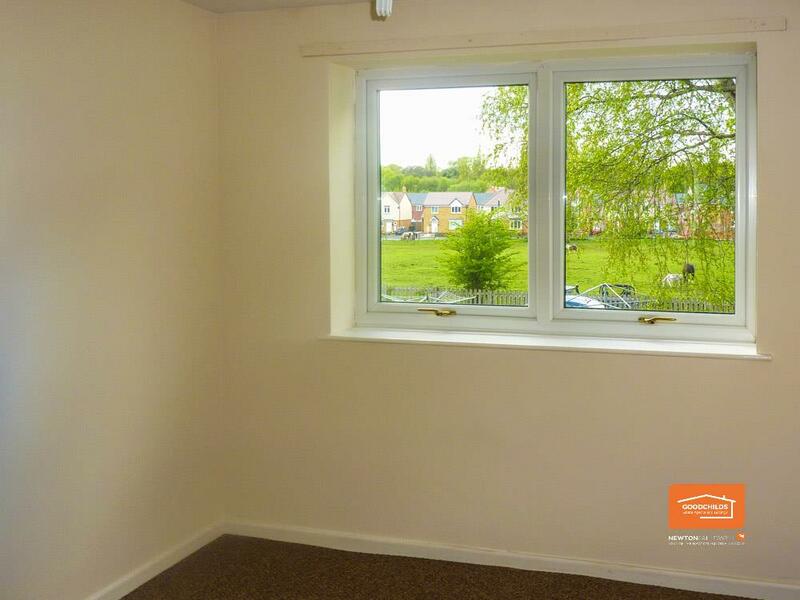 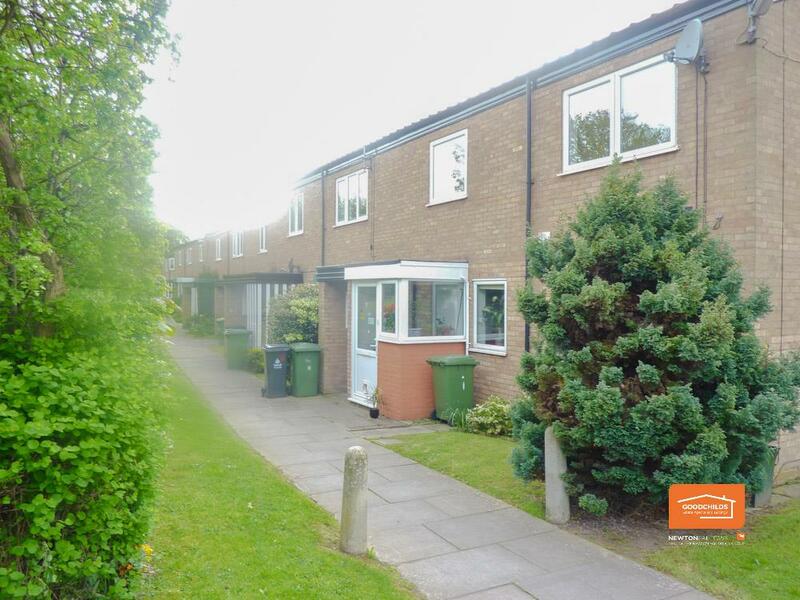 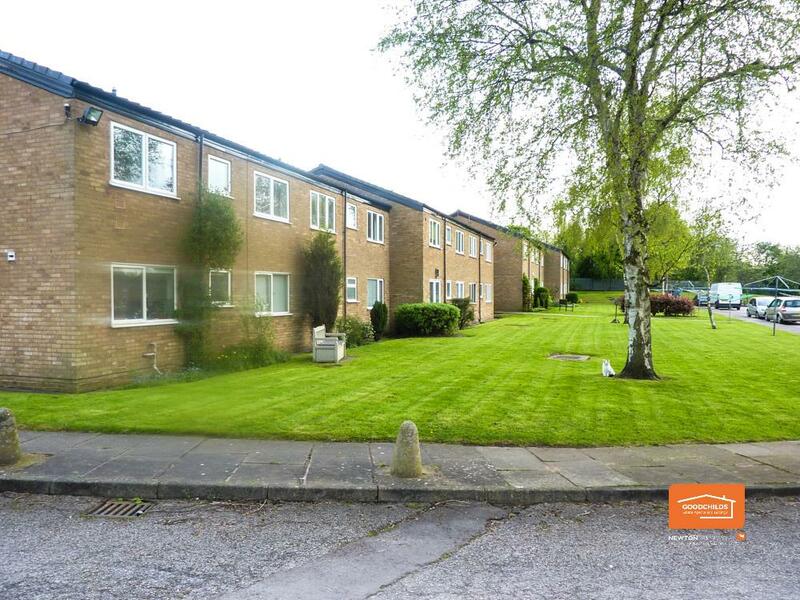 ***AVAILABLE 29.04.19*** A Two Bedroom First Floor Maisonette set in a popular private road in Rushall, Close to Walsall Town Centre. 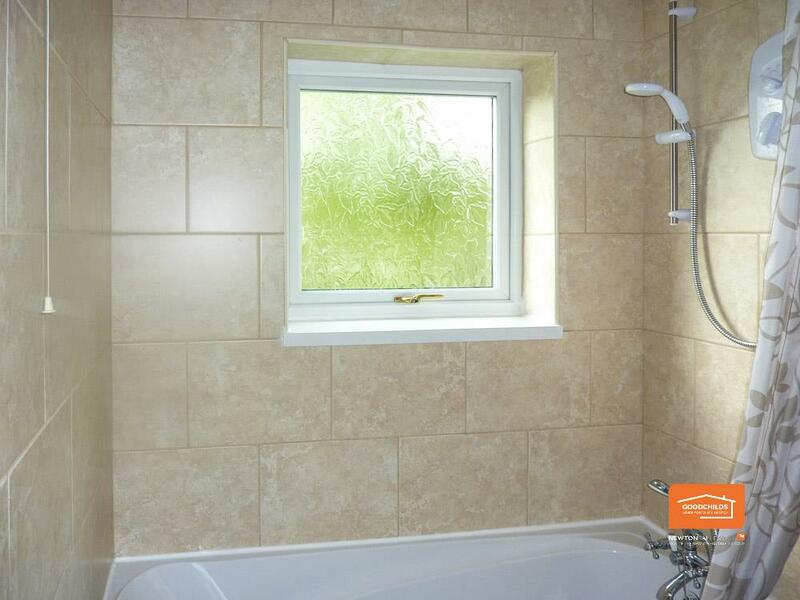 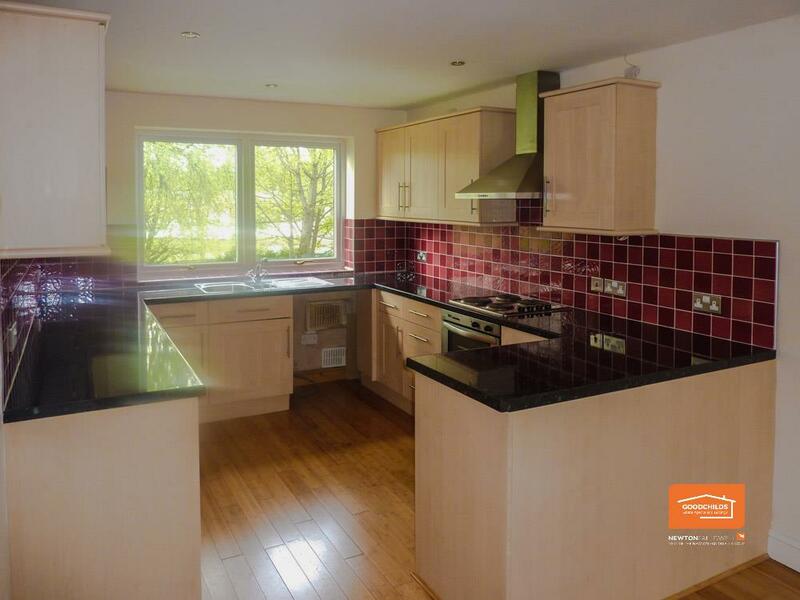 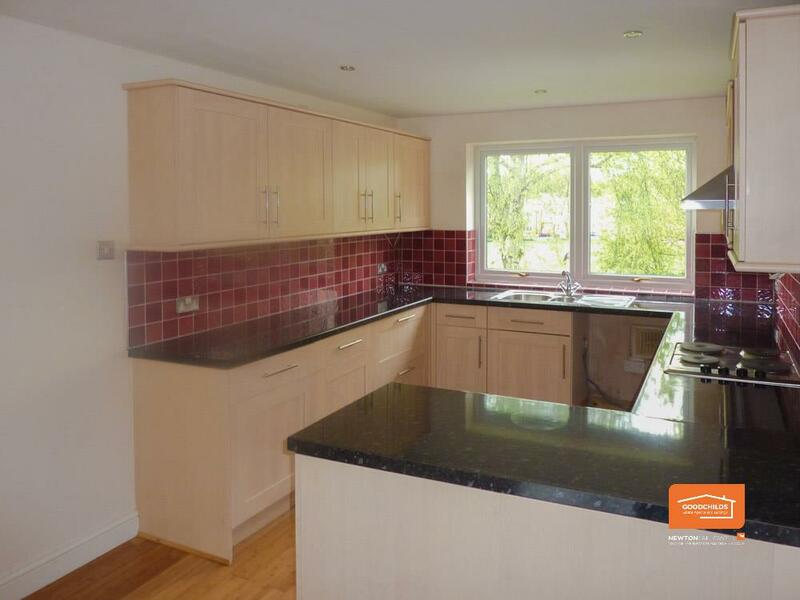 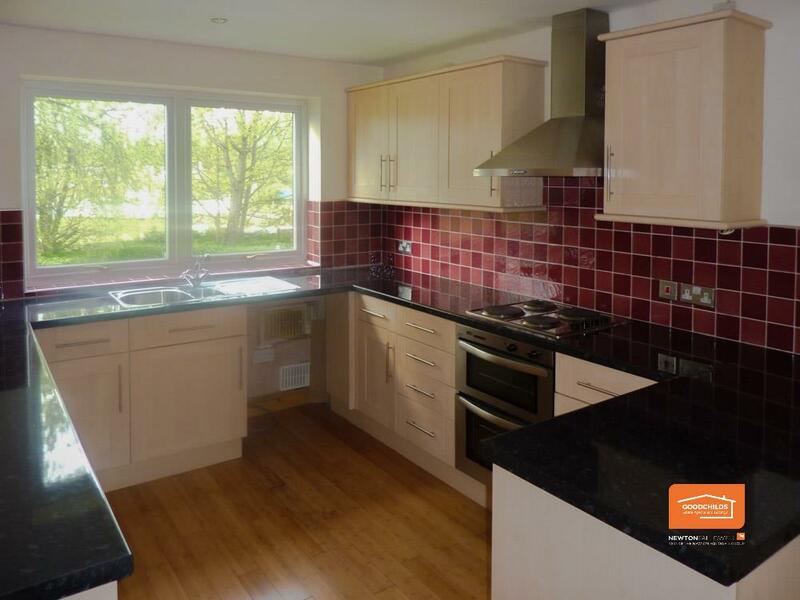 In brief the property consists of: Own Separate Entrance Hall and stairs to Two Bedrooms, Bathroom with shower over bath, Open plan Lounge/Kitchen, Plenty of storage cupboard space on Landing. 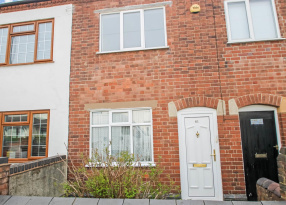 Shared rear garden aspect and private off road parking to side. 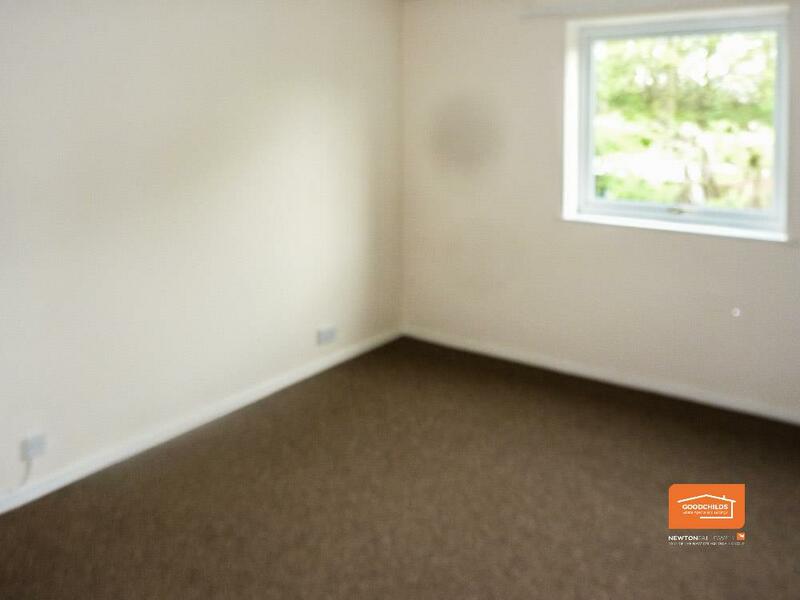 Sorry No, Pets or Smokers. Viewing Essential.